SHELTON - Inmates at Washington Corrections Center (WCC) recently raised 24,414 pounds of produce for food banks in Mason County. It’s all thanks to Harvest Now, a Connecticut-based organization that sends free fruit and vegetable seeds to prisons across America. 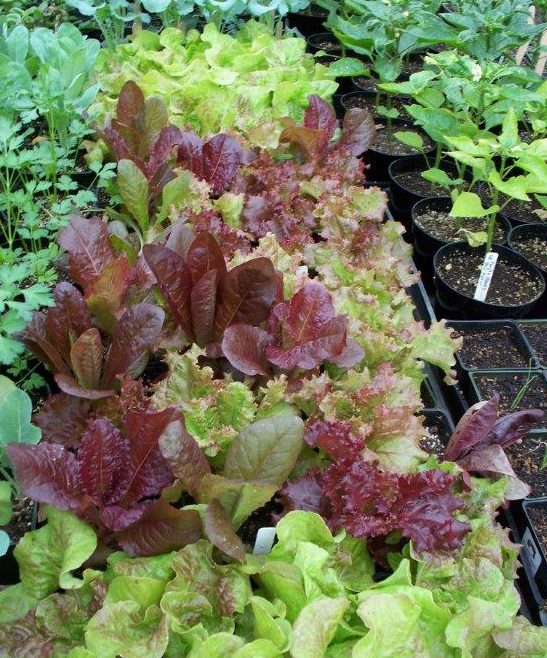 Inmates use the seeds for on-site correctional facility gardens. WCC is one of more than 85 prisons in 18 states participating in the effort. Harvest Now, a company focused on addressing issues around food insecurity in the U.S., was founded in 2008 by Brooks Sumberg. Sumberg has concentrated his life's work around providing opportunities for those who lack resources. He focused his Harvest Now efforts on utilizing correctional facilities to help with the lack of food being donated to food banks. 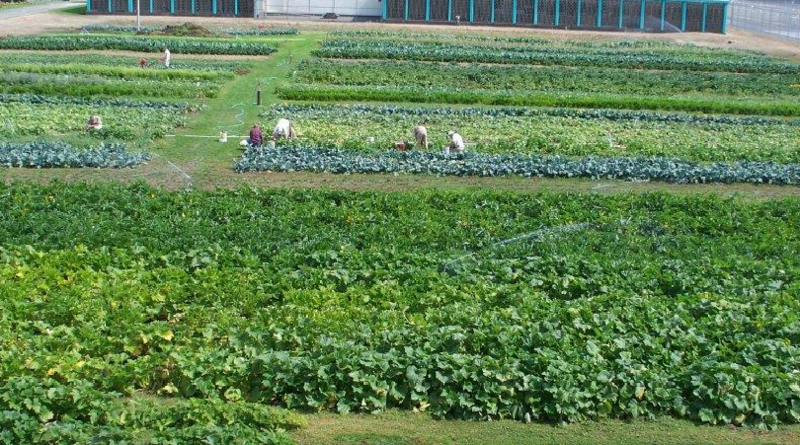 Inmates are taught gardening skills to harvest produce for donation. 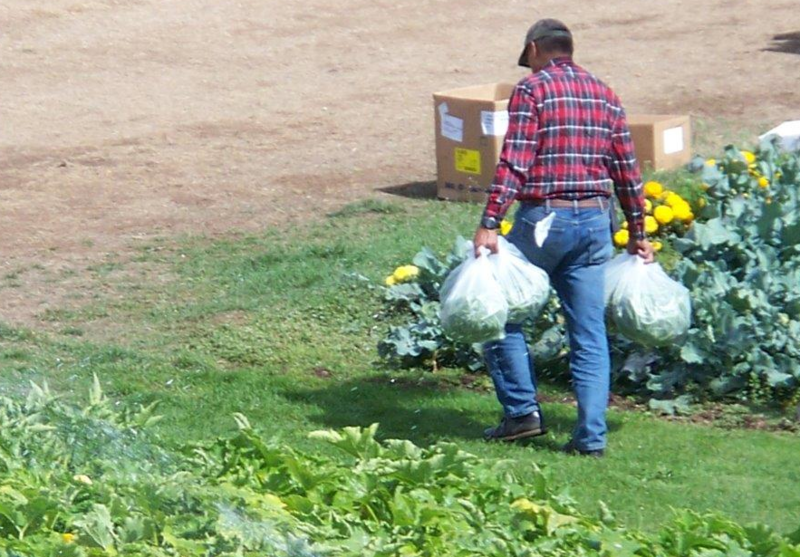 Thanks to Grounds Services Specialist Benri Deanon, who provided education and logistics with the garden, WCC was able to donate close to 25,000 pounds of produce over a course of a year. Harvest Now officials said the donation is far more than what most correctional facilities are able to give. According to the Harvest Now website, each pound of produce grown can help supplement four meals. Additionally, an average garden can produce 100 pounds of produce per year. All of the food was donated to Hood Canal and Saint Pantry food banks in Mason County. WCC was also able to donate 1,300 flower and vegetable starters to Kiwanis of Hoodsport for their annual plant sale. The Harvest Now project enhances public safety by allowing inmates to receive training and education. Incarcerated individuals who receive general education and vocational training are significantly less likely to return to prison after release and are more likely to find employment than peers who do not receive such opportunities, according to a RAND Corporation report. Additionally, vocational education opportunities reduce inmate idleness. Through learning these critical gardening skills, incarcerated individuals are able to receive training for post release job opportunities, learn about healthy living, assist their local communities and gain a sense of pride.